a lawyer and academic specialising in intellectual property. 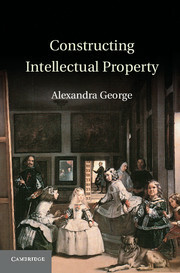 Alexandra’s main scholarly interests are the philosophy of intellectual property, and the practice of copyright and trademark law. She is based at the University of New South Wales, Australia. This site provides links to some of Alexandra’s interests and work.